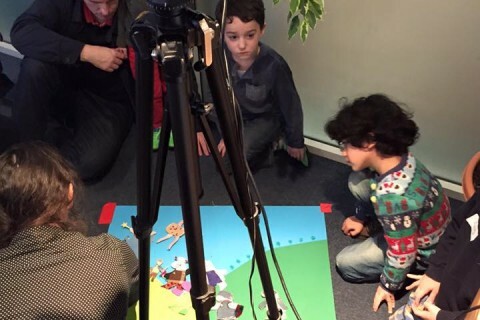 Case Study: Film Family Saturdays! Following on from The Courtyard’s first Family Festival in October 2015, there was an overwhelming response from customers to have something regular, affordable with added value activity for all the family to do. The format every Saturday is free activity, followed by the film. Films are often not mainstream films with themes such as climate change, environment, etc. Key Partnerships: Hereford Times (the local weekly newspaper) came on board as a Media Partner, which involved them covering the selected Courtyard Family Saturdays event every week. As well as inclusive it has been made accessible for all! Courtyard Family Saturdays is targeted/marketed at lower economic geographical areas of the local community as a safe, affordable way to spend the weekend with the family. The communication is geared around the whole family coming to enjoy activity. The Courtyard used data from Mosaic profile reports to target the communities. The Courtyard was able to employ an under 14 year old with a paid salary to manage the running of the events, which has enabled work experience and professional development to the employed young person. 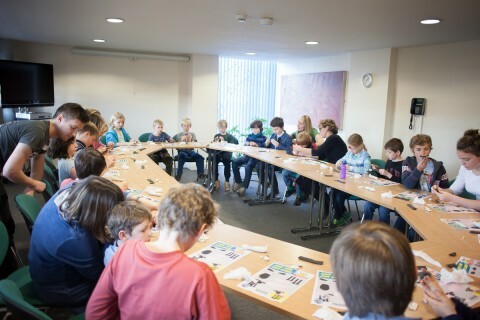 The format of the pre-activity on the Saturdays is aimed at children and families working together, meeting new people and socialising with contemporaries. 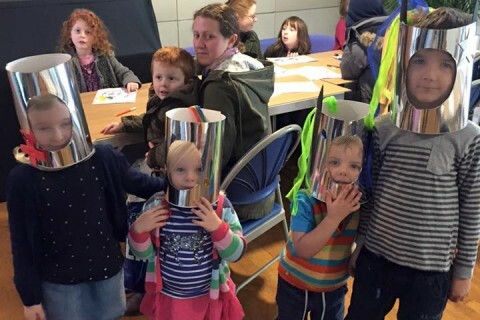 The main target audience for the original Family Festival was lower economic groups which showed in the county as mainly living in <HR2 7> Theses were audiences that don’t normally engage with arts/film with high population of children in the geographical area. To mark directly to this group of people The Courtyard put on a ‘roving’ film and free activity (make a shield to be hung at The Courtyard) in the three village halls in the local community. 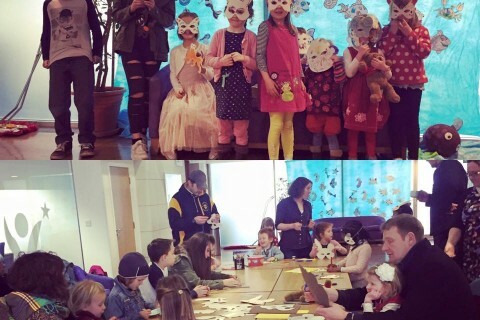 Over 150 people attended the three events in the week and 20% of these have then gone on to attend a Courtyard Family Saturdays events at The Courtyard. The themes of the Saturday’s vary depending on the subject matter of the film. For example we had a film about climate change (Norm of the North), some of the activity before the film covered family friendly facts about climate change. All of the pre-activity for films involves creativity in all forms. 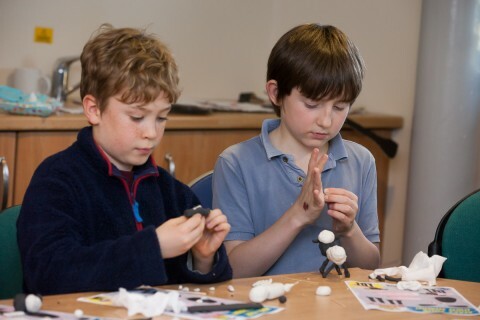 Every week there is a ‘hands-on’ activity for young people to express themselves. 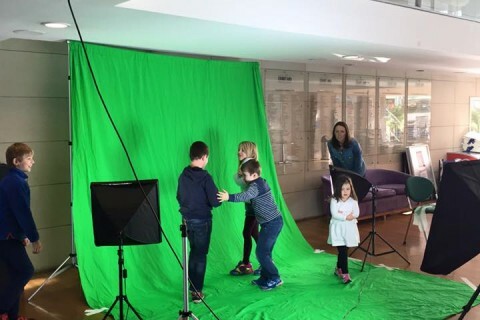 With funding from the BFI we have also been able to have bigger workshops, for example after Ghosthunters The Courtyard paid for a practitioner to come and give some ‘green screen’ training for free of charge for all customers. The original concept of the Family Festival (Oct 2015, which was the catalyst of the Courtyard Family Saturdays) was to try and break down barriers of the building not being accessible and ‘high art’. This saw the massive increase of new customers to the building. Herefordshire is a very sparse rural county, and having a centre point for families in the regions to meet and socialise with families and young people with a similar age/interest.